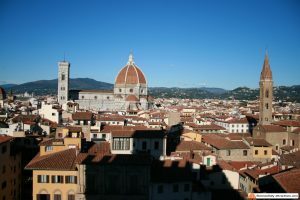 You have many choices on where to stay in Florence Italy, this is a city that lives on tourism and last year we had 12 million hotel nights booked! 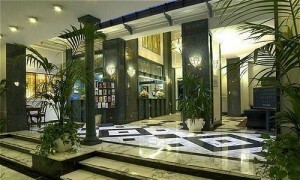 You have many different available accommodations, suitable for any budget. You must book in advance, though. 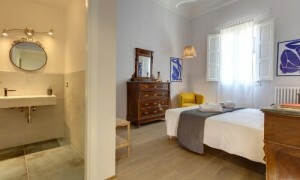 Florence is often sold out during high season (April-October) and, of course, the best hotel rooms are the first ones to disappear. 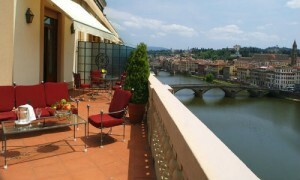 In this section of my website you will find my suggestions about lodging in Florence and Tuscany. Don’t you think I’m qualified for this? Read on! 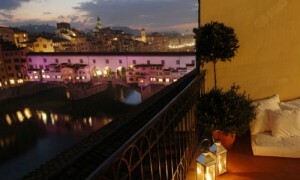 I am from Florence. 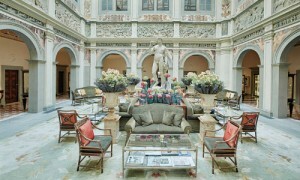 As such, I never stayed in a hotel or B&B in Florence, but I am a professional tourist guide. Every day, I pick up my customers from hotels, apartments, Bed & Breakfast and other kind of properties, and I can hear, day in and day out, what is good and what is bad in any place choosen by my customers. 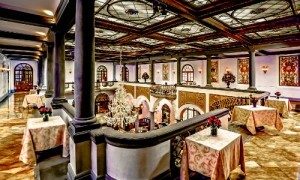 Now, after several years, as soon as my clients tell me where they are lodging, I already know the answer I will get when I ask them “how is your hotel?” and I’m ready to share this knowledge with you. Nothing beats “live” comments: not even online reviews. Online reviews are written days, weeks or even months later. They are influenced by how the holiday was in general, and many people don’t feel like sharing all the negative things in public, unless they had a terrible experience. When they speak to me, in private, they are free to express any thought, and they give their opinion on the same day, when they remember many more particulars. 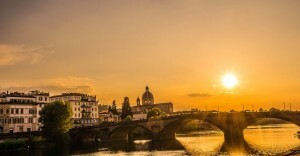 Choosing where to stay in Florence Italy is a fundamental step in planning a nice holiday, and with years of experience, I have a precise idea of what will make you happy, based on your budget. 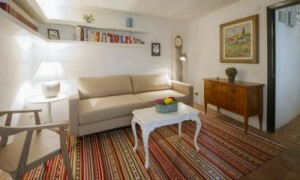 As a preliminary suggestion: book your accommodation in the city center. Florence is a small city, but moving is not exactly easy. Taxies are expensive, not easy to find. 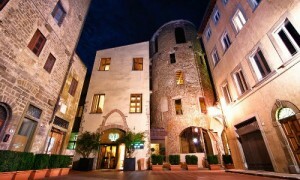 Renting a car is not a good idea, the city center is closed to non-residents. Public transportation is not exactly the top. In other words, what you would save by booking an accommodation outside of the historical center, you would spend back in transportation.